WE CAN REPAIR YOUR BROKEN WASHING MACHINE TODAY! 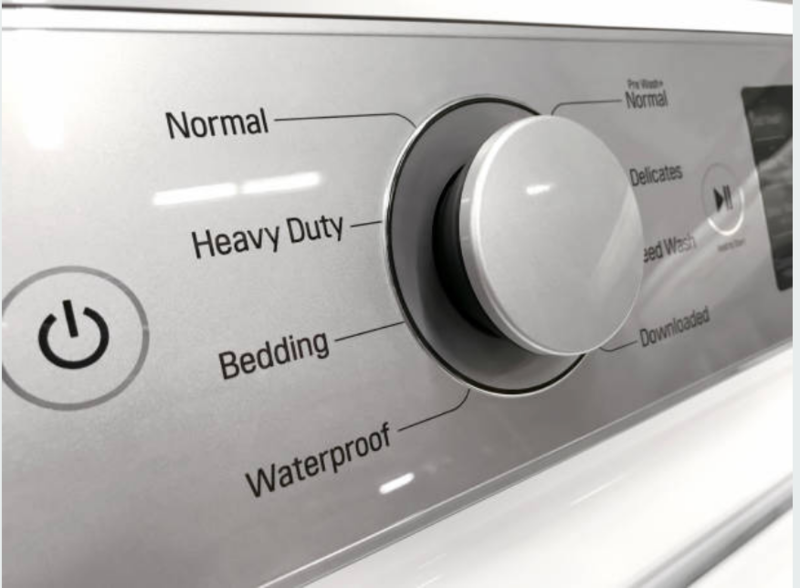 You might need repair for your washing machine; however, it comes along with a few things that are more problematic other than the repair itself. This occurs mainly occurs when your washing machine is flooding and spreading water all over your floors. Nonetheless, if you are a resident staying in Smyrna GA or any area surrounding it, including Sandy Springs, Johns Creek and Atlanta, you need not to worry about your broken machine, we got you covered. We will fix your problems and in turn, you will have your washing machine in good condition. ​Our Appliance Repair Service has served the people of Georgia for many years and we have acquired lots of customers within that time. If you would like to know more about us, you can ask the residents around here. They will tell you more about our company and our services. 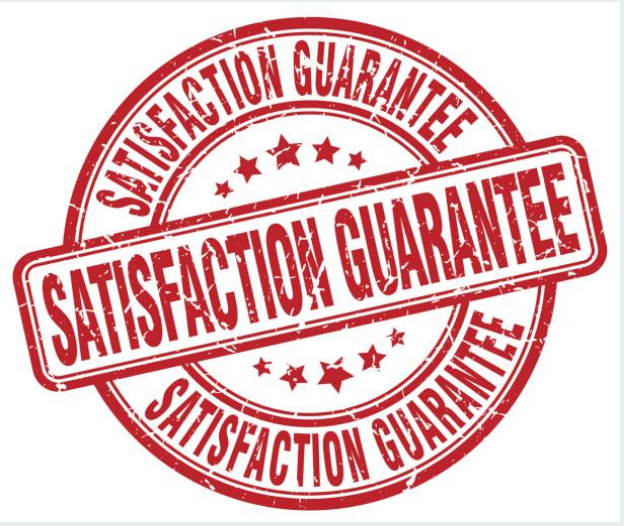 In case you are not aware, we offer our customers guaranteed satisfaction. We make sure that our customers are fully satisfied with the services we offer them. Essentially, a washing machine has lots of moving parts which you use them frequently almost on a daily basis. The more they are put into use, the more they get damaged or malfunction. When it comes to a washing machine, it does not matter whether it is a high quality or a low-quality brand. As long as it is used regularly, it is bound to face some challenges. ​The following is a list of problems that we have come across as we repaired washing machines for our customers. A machine that fails to finish a cycle. A machine with a broken impeller. A washing machine with a broken drain pump. The washer rocks violently when on spin cycle. The machine does not dispense detergent. In case you experience any of the above problems call us immediately. Do not wait until the situation worsens. Also, the above problems should not make you put away your washing machine and replace it with a new one. We are here to sort you out. We would not want you to spend that extra dollar that you could have invested somewhere else to buy a new washing machine when the problem you are having with your machine can be solved.